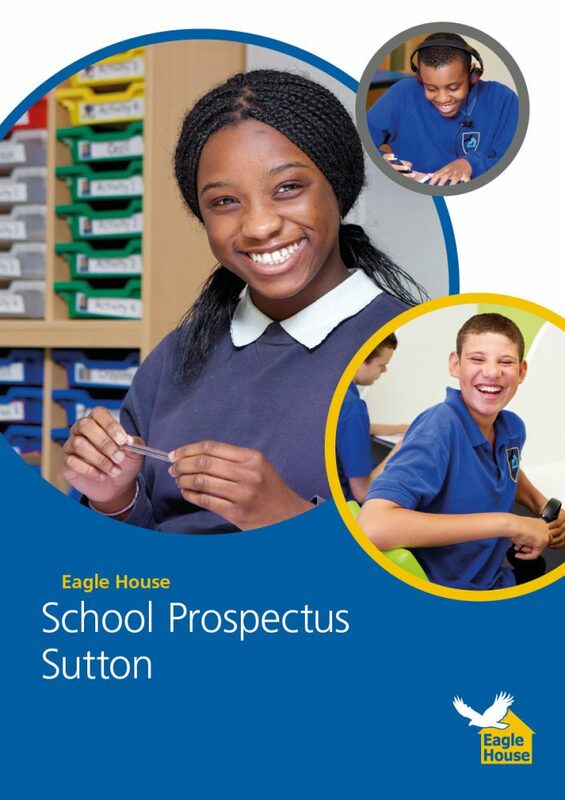 Eagle House Group is delighted to announce the opening of a new special school in September 2019 as part of our established group of Autism specific provisions. Eagle House School (Bramley), situated in Walton on the Hill, Surrey, will offer a highly specialised therapeutic provision for up to 36 pupils aged 5-16 years who have an Autistic Spectrum Disorder (ASD) and additional social, emotional and mental health needs, moderate learning difficulties, mental health difficulties, PDA and ADHD. Our key aim is to ensure that the pupils will be able to engage, learn and to be happy and settled in the environment of a school. The admission arrangements for our pupils can be found on our website within the admission policy. Situated within minutes of the M25, the school will welcome pupils from a range of Local Authorities. The community facilities of Sutton, Epsom and Croydon, are within easy reach via school/ public transport. With modern, well-resourced classrooms and the expertise of a highly trained and dedicated staff team, the school will ensure that every pupil can put past educational failures behind them and make accelerated progress in a calm and settled atmosphere. Each pupil will be motivated through a personalised therapeutic curriculum with clear boundaries and ambitious targets. What kind of SEN provision will be available at Eagle House School (Bramley)? The school is an independent day school for boys and girls aged 5-16 years. From September 2019 the school will accept pupils into our primary department from years 1-7. Pupils will attend Eagle House School (Bramley) as a consequence of their presenting behavioural, emotional and social difficulties, which are creating significant barriers to their engagement with learning. All pupils who attend the school will have a diagnosis of ASD and we will work collaboratively with each child’s family and their multi agency professionals to provide a pupil centred, holistic approach. How will the school identify and assess my child’s special needs? All pupils will have an Education, Health and Care Plan (EHCP), which will detail the support we are required to provide in order to meet each child’s education, health and social care needs. Prior to admission we will gather a detailed description of each child’s needs and past educational experience. This information will be gathered both from the EHCP and any additional reports submitted as part of the Local Authority’s referral to us. We will conduct a detailed admissions process that will include visits to each child’s current school and/or their home (if they are out of school). Upon admission, and for the first 6 weeks, each pupil will undertake a baseline assessment of their needs in order that we can provide a detailed evaluation of their educational and therapeutic needs. How will the school evaluate the effectiveness of our provision? Being part of an autism specific schools group, Eagle House School (Bramley) will draw on a full range of expertise and will seek to moderate and review the work we do with our sister schools; partner special schools outside of Group; through training and events with the National Association of Specialist schools and through our links with the London Autism School’s network. The therapeutic aspects of our provision will be strengthened by our close links with local CAMHS partners and our participation in training and events conducted by specialist organisations such as the British Psychological Society and the Nurture Group Network. Constant self evaluation will be at the core of everything we do to ensure that our practices are robust, ambitious and innovative. We will involve families fully in the education of their child. The Family Liaison Manager will act as a link person throughout the school year to answer any questions or discuss each child’s progress at any time. This will include a regular programme of specialised support to ensure there is continuation of progress and to enable effective collaboration to achieve the best for every child and young person. During the autumn term and spring term, families will have an opportunity to meet with the class team and therapists. 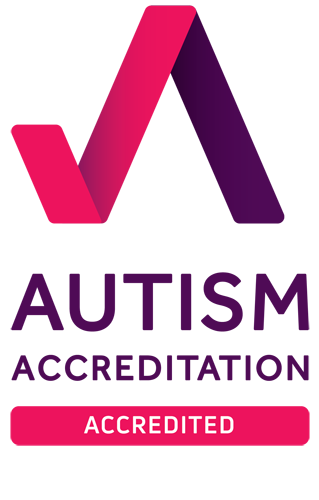 Once a year, as part of the statutory Annual Review process, families will be given a report, which outlines the progress their child is making and will be invited to attend a Review meeting. Every parent will also receive an end of year report. In addition, all parents will be welcome to discuss their child’s progress with school staff at any time. 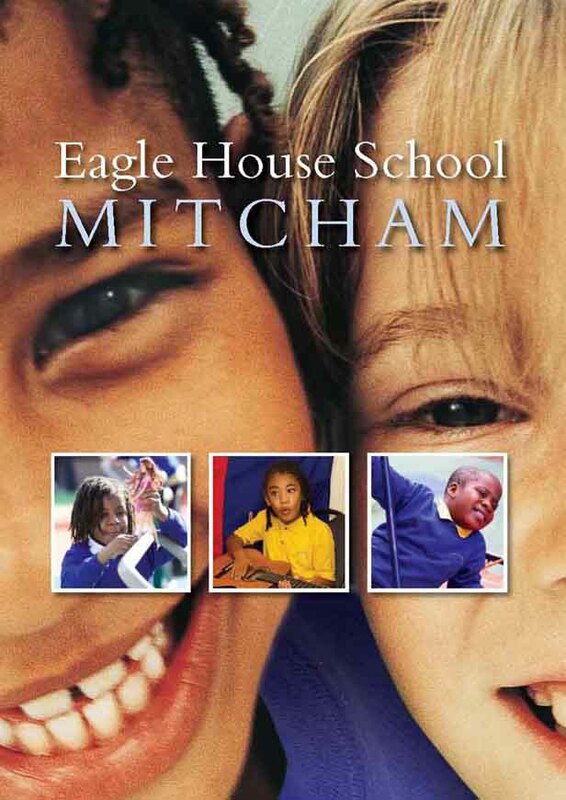 Eagle House School (Bramley) will provide a broad and balanced curriculum that is based on two key components: an academic curriculum that is aligned to, or adapted from, the National Curriculum, and an autism specific curriculum or functional curriculum, which is based on the Autism Education Trust Progression Framework (AET PF). The small class groups, with an embedded nurture-based therapeutic curriculum, will have an average of four pupils. Each class will be supported by a teacher and three Learning Engagement Assistants; all staff within Eagle House School (Bramley) will receive specialised training and clinical supervision as part of our intensive therapeutic approach to teaching and learning. All planning will be highly differentiated for each pupil through our individual learning plans and the support provided will be outlined in the EHCP. Multi Disciplinary meetings will be held regularly to plan and review support and multi agency staff from health, education and social care will be invited to contribute. Pupil progress meetings will be held for all pupils termly to support teaching staff in delivering high quality individualised learning. How do we adapt the curriculum at Eagle House School (Bramley)? Our curriculum will be constantly reviewed and adapted to ensure it is exciting, relevant and individualised. We will foster an enjoyment in learning while ensuring that the core skills of literacy, numeracy, life skills and social and emotional skills are developed. We will use the AET Framework, which is a comprehensive interactive assessment tool designed specifically for pupils on the autism spectrum. It will be used to identify learning priorities and to measure pupil progress in areas which fall outside the National Curriculum. Our aim will be to unlock the barriers that are created by each pupil’s autism and to address the specific ‘differences’ that children with autism have. We will use Boxall Profiles to assess and monitor each pupil’s social, emotional, independence and learning needs in addition to their academic progress. These continuous assessments will identify clear targets for social and emotional progression and enable target setting to accurately reflect the developmental milestones of the individual pupil. The school has extensive grounds and pupils will use this space to focus on interactive play, health, recreation and personal development. Each pupil will be offered the time and outdoor learning space to help understand the world, the environment and everything within it through the use of emotions, imagination and senses. Through our partnerships with local community groups and organisations, we will offer a range of enrichment opportunities to extend and deepen our core curriculum. Such opportunities will include Forest Schools, outdoor educational experiences and partnerships with youth groups such as Scouts to provide pupils with the chance to apply their skills in a real-world context. This will promote independence and employability skills in our pupils, providing them with skills for life. What additional support for learning will be available? We will constantly review and adapt the support required for pupils with the aim of ensuring that all pupils are able to be as independent as possible, are able to self regulate their behaviour and to make appropriate choices. Our team will include a range of professionals to support us to do this. Our highly specialist Curriculum Access Team (CAT) will seek to identify and unlock barriers to learning and will include specialists in creative arts psychotherapy, speech and language therapy and occupational therapy. The school will have a whole school approach to positive behaviour support to ensure this. We will aim to enhance the quality of life outcomes for every pupil and in doing so, their families. Many of the pupils may well have disengaged with learning due to difficult past experiences and in turn, may have problems in forming both peer and adult relationships. Our highly specialist team will work individually with each pupil to improve their view of themselves, their self esteem, their confidence and their peer relationships. Such therapies will be offered on a tiered basis depending on each pupil’s needs. The theoretical basis for our work is derived from psychodynamic principles. The psychodynamic approach centres on understanding behaviour as a reflection of inner conflicts and unmet needs. 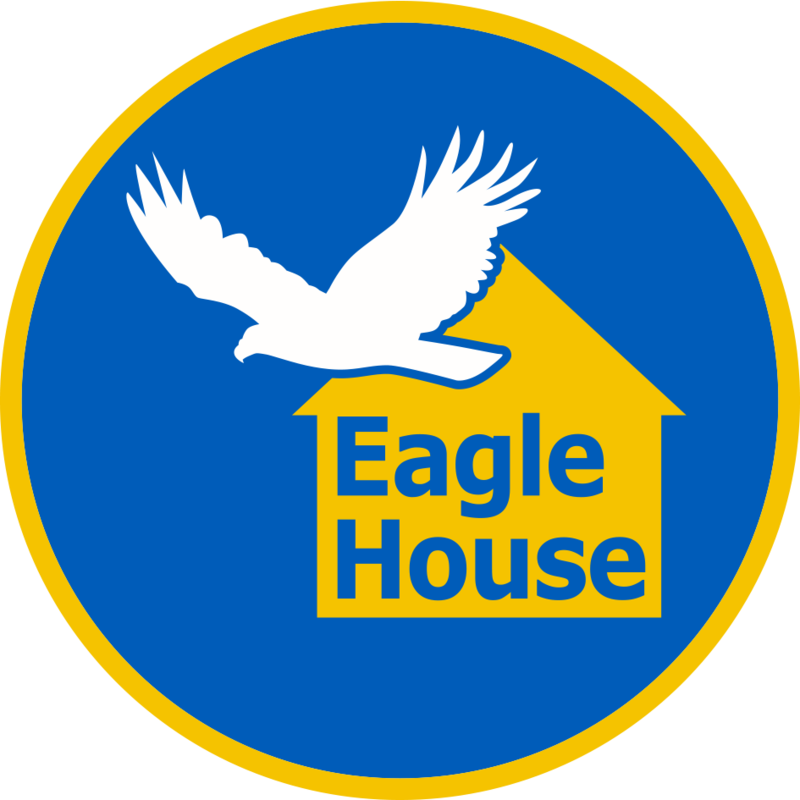 Eagle House School (Bramley) will subscribe to a philosophy that advocates the reinforcement of positive behaviours, which helps to diminish and extinguish inappropriate behaviours, communication and interactions. What further activities will be available in addition to the curriculum activities? It is our core belief that curriculum enrichment is fundamental to the success of our pupils; it is through enrichment that pupils extend their love of learning and develop their intellectual curiosity. As such, Eagle House School (Bramley) will offer extensive opportunities for extended learning to deepen and enrich our core curriculum. We will use our local environment to explore a range of off-site activities with the purpose of enhancing and enriching our pupil’s learning experiences. Pupils will be encouraged to take part in clubs, special interest groups (such as Lego or Mine-Craft) and to explore their talents to the full. Drama, creative arts and music will be offered to stimulate creativity and to explore their emotions. What support is there for social and emotional development? The development of social and emotional skills will be at the very core of all of our work. All the staff will work within a clear therapeutic model which underpins all aspects of our behaviour policy and curriculum, promoting pupil respect and decision making. Pupils can access individual therapy at a developmentally appropriate stage, whether this involves pre-therapy work, creative arts psychotherapy or more specialised therapeutic intervention. In addition, we will work closely with families to provide them with the support they need to continue to build these skills at home. Many of our pupils will exhibit demand avoidant behaviours, linked to their high level of anxiety, when even small demands are placed on them. Our staff team will be constantly receptive to this level of anxiety and work to help each pupil understand how they are feeling and ways they can express their anxiety in more socially acceptable ways. Such work will enable the individual pupil to begin to recognise the unconscious processes which cause such anxiety, providing them with skills to regulate these and re-engage with their learning. Respect and kindness will be a core value we will seek to teach all of our pupils. Lunchtimes will provide a valuable opportunity for the whole school to come together, both staff and pupils, to ensure that every pupil feels valued, seen and understood. What support is there What training is provided to develop staff expertise? social and emotional development? All of our staff will have undertaken significant training and qualifications and will continue to do so throughout each academic year. All staff will develop their skills in curriculum delivery to enhance learning. The Eagle House Group Training Programme offers an extensive range of training across all areas of autism education and Eagle House School (Bramley) will be part of this well-established programme, which includes training courses developed for staff induction, statutory, mandatory and specialist training courses. Eagle House School (Bramley) staff will participate in a whole school reflective practice programme where staff wellbeing and resilience will be taught as a core skill set. This will be continually developed. Inset days will cover both academic and therapeutic skills development and we will join our sister schools within Group throughout the school year for continual professional development. Reflective practice for our staff will also be underpinned by regular clinical supervision to explore aspects of therapeutic provision and our work with highly complex young people. Eagle House School (Bramley) staff will also engage with National professional networks through organisations including the National Association of Specialist Schools (NASS), the Nurture Group Network, the British Psychological Society and the British Educational Research Association (BERA). We recognise that this is a highly specialised provision and therefore our close involvement with these networks, led by our Head Teacher, enables us to implement the latest innovations in research-based practice to achieve the best possible outcome for every pupil attending Eagle House School (Bramley). What equipment and facilities will there be to support young people with special needs? Our school will offer modern, well resourced class rooms to include an art therapy room; a sensory room; an IT suite; a music suite; science lab; individual work spaces; a communal dining room and a gym. The extensive grounds provide outdoor play areas, a multi use games area and a large sports field for a multitude of outdoor activities. The school is accessible to all. How will families be involved in the education of their children? Families will be fully included in the process of working with their children. We are more than aware that our pupil’s difficulties do not stop at the end of the school day and our family support programme will seek to both support and reassure families about their child’s placement. Our dedicated Family Liaison Manager will work with families before admission to establish the struggles they have/are facing and their priorities as a family. The Initial assessment process will include the joint completion of an All About Me document to ensure we are fully aware of each pupil’s likes, dislikes, special interests and anxieties. Home visits will be key in building relationships with our families. In addition to a full range of school meetings and events, we will offer a bespoke training programme for all families ensuring effective partnership working between home and school. Families will have daily contact with the school, using their preferred method of communication (home school book, email). We will also support families to access services and support in their local areas. We are very aware that many of our families will live some distance from the school and will not be able to visit regularly. As a result, we will seek to communicate with our families as creatively and responsively as possible. What will the school’s arrangements be for supporting pupils in transferring between phases of education or in preparing for adulthood? All transitions will be planned for including key stage transitions and secondary transfer. Transition experiences will be provided for pupils through regular pupil visits to the other schools within the Group (primary, secondary and post 16) and with our close partnerships with local mainstream provision. Person Centred Planning (PCP) will ensure that we continue to build a clear picture of pupil aspiration and life beyond school, into adulthood. Our person centred approach focuses right from the start creating an ambitious plan for each pupil’s future life in terms of living, leisure, independence and future work. 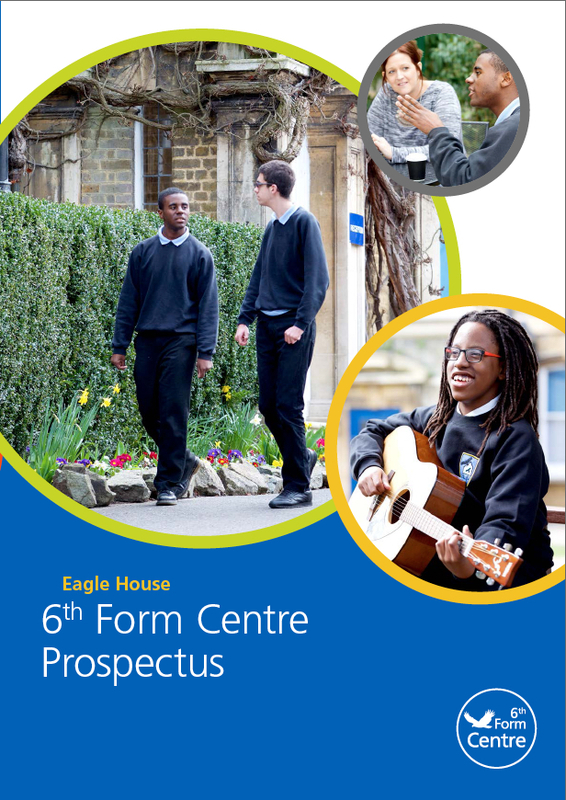 Pupils will have opportunities to meet their peers from across the Eagle House Group community, offering them an opportunity to have appropriate role models and to see how others have gained accreditation and educational success in their time at school. We will strive to make all transitions as smooth and as sensitive as possible. We will use a range of autism specific strategies to reduce anxieties around change including Social Stories, appropriate visual support, transition visits and Pupil Passports. We will be acutely aware that change is always difficult for our pupils and all efforts will be made to make transition resources available, whether it is for change within school or a move to a different provision. Throughout this process we will set ambitious targets to support our pupils for their next stage of education, training or employment. How will young people be consulted about their views in relation to their education? All pupils at our school will be treated with dignity and respect. There will be full personalisation of the curriculum giving each individual access and experience based success throughout their school life. We will establish a School Council, which will invite pupils to contribute to, and decide on, aspects of school life relating to their needs. We will aim to immerse each pupil in an accepting and nurturing environment, where they can learn to share their hopes, concerns and aspirations and develop positive relationships with the adults supporting them. All pupils will be involved and contribute to their Person Centred Plan and will be encouraged to attend their Annual Review where they can share their successes with their families and the professionals who support them. Through involvement within the School Council, pupils will be active participants in both our school self-evaluation and our school development plan. What do I do if I have a concern about the provision at Eagle House School (Bramley)? In the first instance families will contact their child’s class teacher. If you still have a concern then please contact the Head Teacher. A full copy of our complaints policy will be made available on our website.